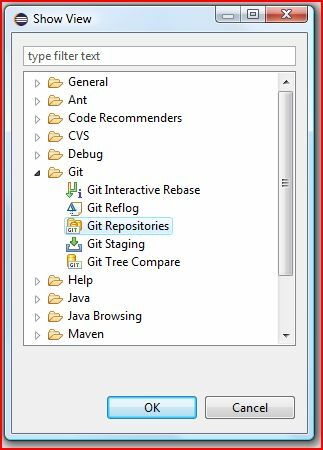 Can you use that Maven from outside Eclipse, or do you need to install maven again/separately? You launch maven using the plexus classworlds launcher. That needs a config file. You could make a shell script to do that. And you could base the shell script on the one included in the maven distribution. 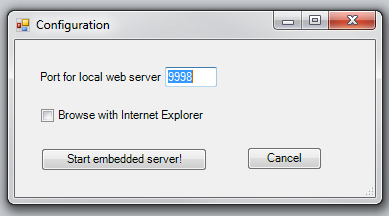 Or more sensibly, you’d just download install and use maven proper. 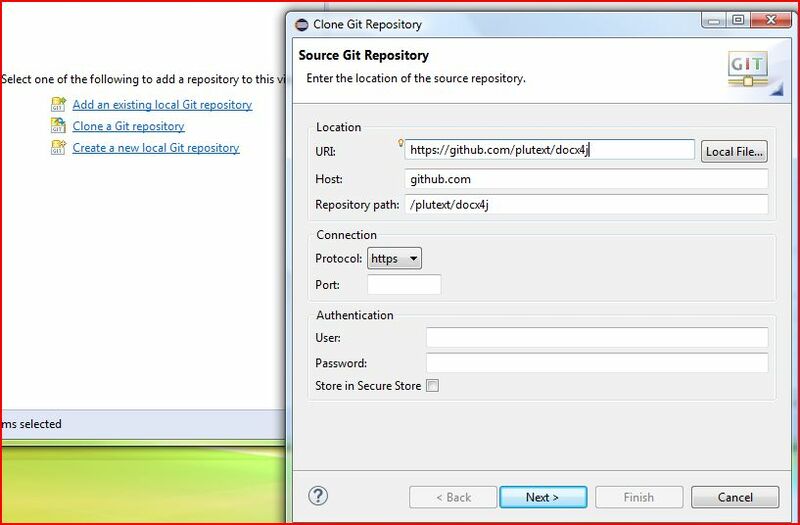 Posted in Uncategorized | Comments Off on Off topic: Eclipse’s maven from a command line? 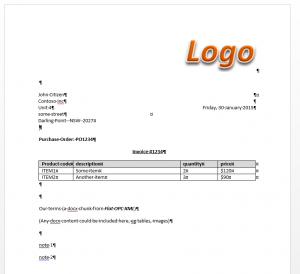 This post introduces our new commercial component for docx to PDF output. 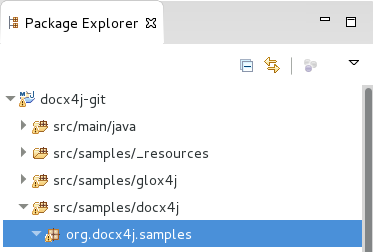 The background is that docx4j’s standard method of producing PDF output has been via XSL FO, using Apache FOP. 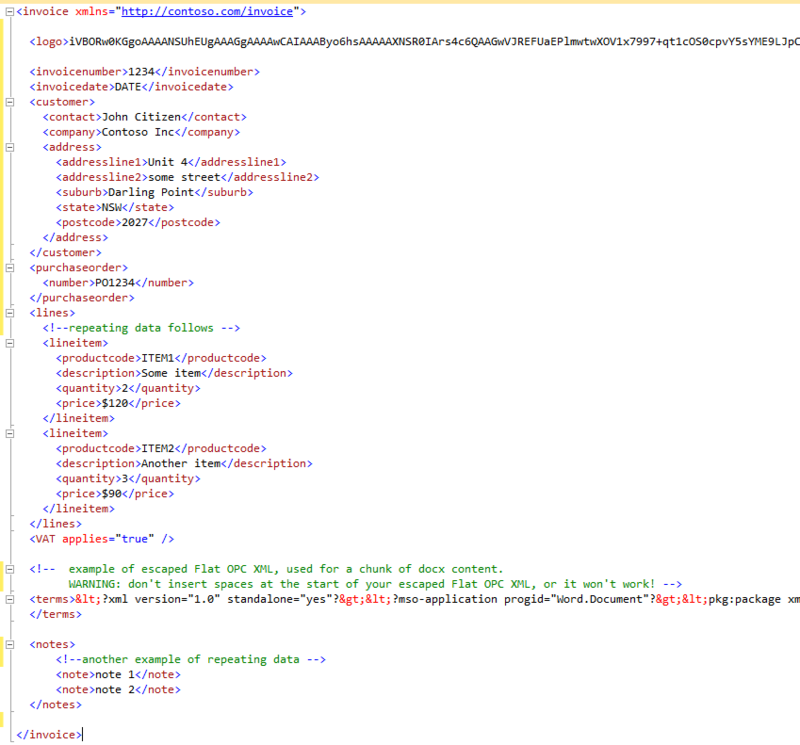 This has worked well enough for some docx4j users, but it has certain limitations which can bite you, for example lack of tab and tab stop support in XSL FO. And because there are differences between FOP’s layout engine and Word’s, page breaks may fall in different places. This means the FO based PDF output in docx4j is about as good as its going to get (short of enhancing the FO renderer). To do better, we’ve had to invest in a non-FO approach, using layout algorithms specifically designed to give the same results Word does. A side benefit is that this new approach is much faster than the FO approach. 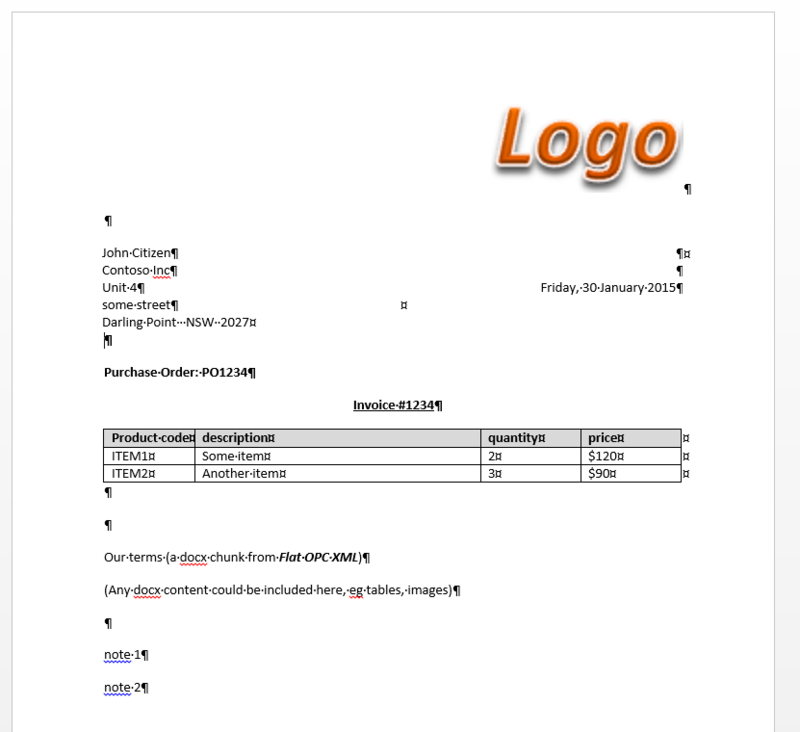 The component is actually independent of docx4j. 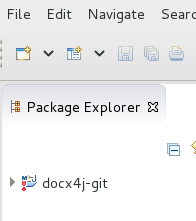 This means it’ll also work great if you need to convert docx to PDF from C# (without Word), Python, PHP etc. 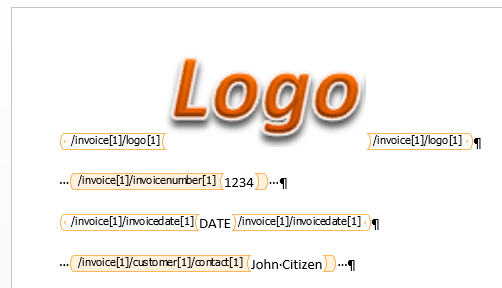 Sometimes, Word is a natural way for people to interact with back end applications (eg SAP). apps with a reporting component: is the report format a natural interface if it was made bi-directional? Microsoft had an emphasis on what they then called “Office Business Applications” back around the Office 2007 launch. Fast forward to today, and “business connectivity services” are part of SharePoint. 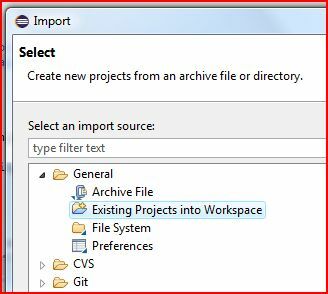 But you can achieve the same sort of thing without SharePoint, using docx4j and data bound content controls. 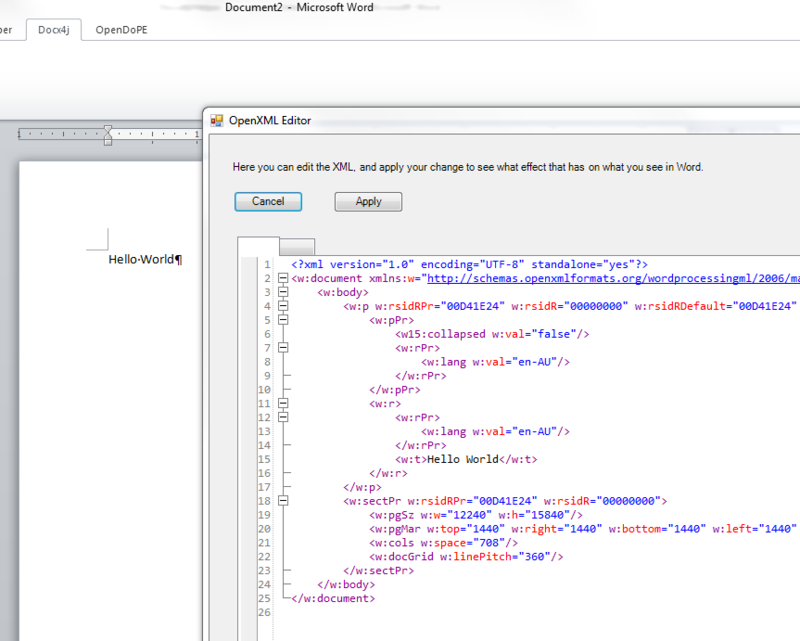 Once you have your back end data in an XML format (and there are many tools/techniques to help with this), you can use content controls to bind what the user sees in Word to elements in that XML. 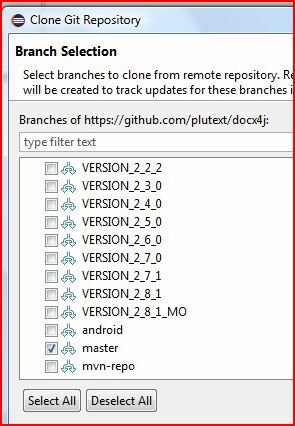 The beauty of it is that the binding is bi-directional, so if the user edits the document, the XML is updated (ie it stays in synch). After the user has made their edit, you can update the back end application. Typically, you’d do this after they saved & closed the document (ie outside Word, using docx4j), but you could also do it from within Word (a less good approach, but still, an option). What if there is some data which the user shouldn’t be able to edit? You simply lock the content control to prevent editing. 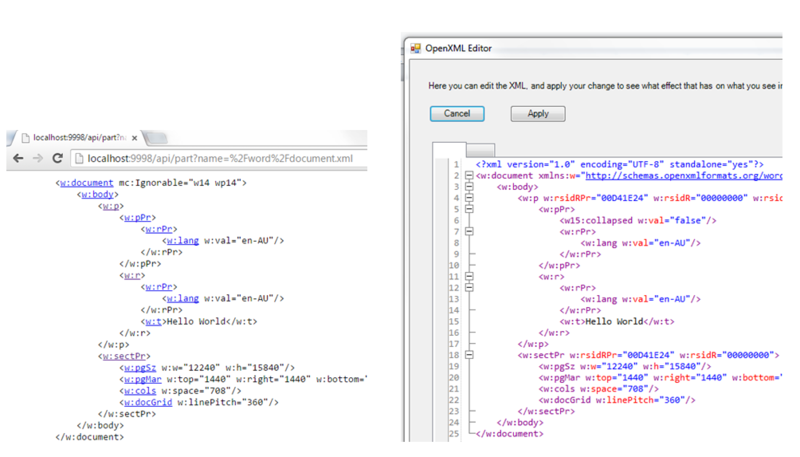 To quickly try out this approach, put together some sample XML, then upload it as explained here, to get a docx you can experiment with. We’d loved to hear about how you might use this approach? For developers wondering about Microsoft’s commitment to content controls, Office 2013 was certainly good news. And in http://blogs.office.com/2012/10/17/top-5-reasons-developers-will-love-word-2013/ 4 of the 5 reasons relate to content controls! The MSDN article “What’s new with content controls in Word 2013” describes the changes in detail, but one of them was the introduction of repeating section content controls, which are comparable to OpenDoPE repeats (which docx4j has supported for ages). The question is whether the time is ripe to migrate from OpenDoPE repeats to Word 2013 repeatingSection content controls? 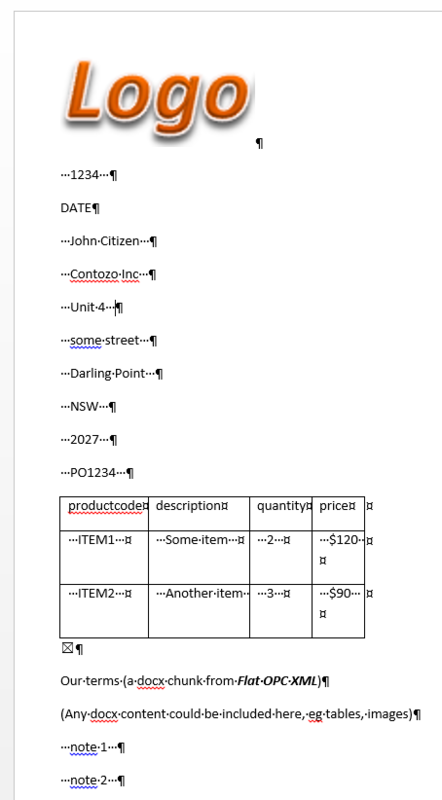 Word 2010 strips out Word 2013 repeating content controls, and does so without warning! 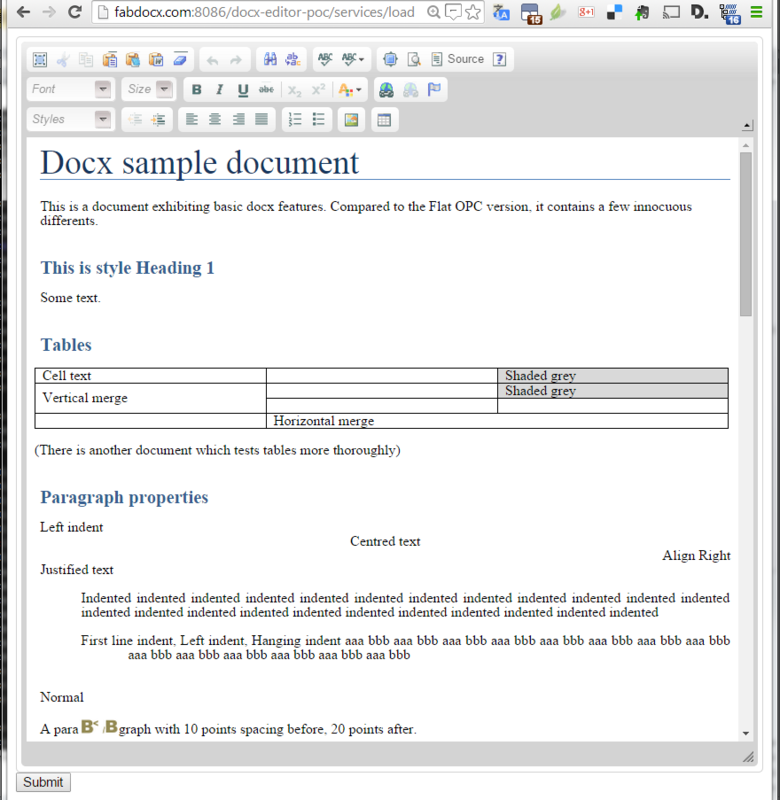 Compare OpenDoPE repeats, which work in Word 2007, 2010 and 2013. So until Word 2010 becomes irrelevant (or support is back ported), Word 2013 repeating content controls can’t be used in a generic solution. Word 2013 doesn’t handle the case of repeat zero times as you’d expect; it leaves a single instance, which will cause problems in many applications. Even so, docx4j 3.2.2 will support processing Word 2013 repeating content controls, for those who still choose to use them. 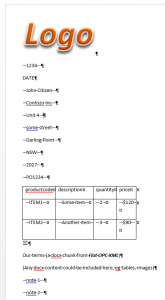 Posted in Uncategorized | Comments Off on Word 2013 repeatingSection content controls – ready for prime time? 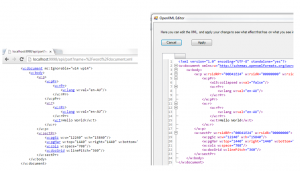 Following on from the previous post on content tracking, some people have been asking about how to edit a docx in a web browser. So I thought I’d link to a proof of concept we did a year or so ago. The general problem with converting to/from XHTML is the “impendance mismatch”. That is, losing stuff during round trip. This will be a familiar problem to anyone who has ever edited a docx in Google Docs or LibreOffice. 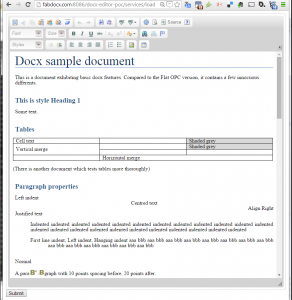 This demo addresses that problem by identifying docx content which CKEditor would mangle, and then on submit/save, using the original docx content for those bits. In this demo, the problematic content is replaced with visual placeholders, so you can see it is there. The intent is that you can add/edit text content in the browser, without other document content (headers/footers, text boxes etc) getting lost. Make some edits, then hit the Submit button (at the bottom). The docx will be streamed back to your computer as a download in your browser. Now open it in Word, and compare it to the original. where you see your users doing their web-based editing:- on your intranet, extranet, or the web at large? what kind of editing? 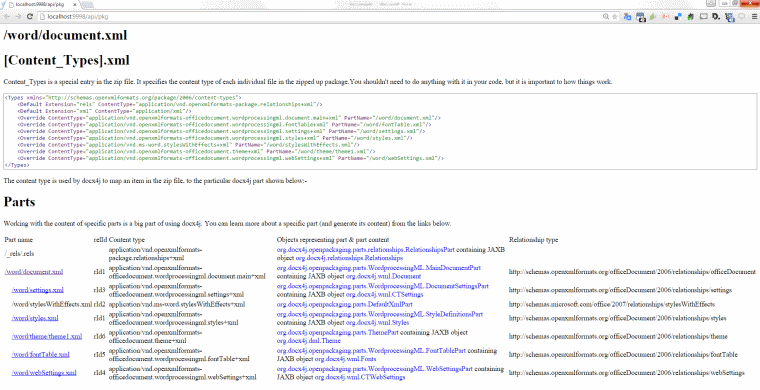 is it proof reading, customising particular sections, a step in a workflow..? do you need to cater for iPads or Android tablets? And if so, is a dedicated app on your roadmap? any additional requirements you might have!